LINCOLN, Neb. (AP) — A new planned route for the Keystone XL pipeline through Nebraska would not have a major impact on the state’s water, land or wildlife, according to an updated environmental study produced by the Trump administration. The U.S. State Department released a draft study Monday of the pipeline’s potential environmental impact in Nebraska, where opponents have repeatedly thwarted the project. The study is now subject to public input through Aug. 29 before it’s finalized. 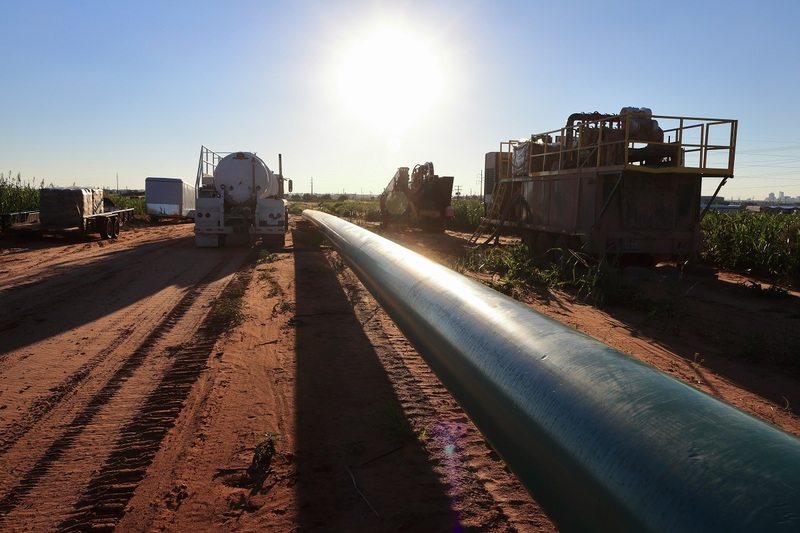 The announcement marks another step in pipeline developer TransCanada’s quest to finish the 1,184-mile oil pipeline, although the company continues to face obstacles in Nebraska. Environmentalists, Native American tribes and an organized minority of landowners in the state have prevented the company from moving ahead with construction, and they’re now trying to block the project with a lawsuit currently pending before the Nebraska Supreme Court. Oral arguments in that case aren’t expected until October at the earliest, and a decision won’t come down until months later. The new report came as no surprise Art Tanderup, a farmer in Neligh, Neb., whose property lies on the pipeline’s proposed pathway. Tanderup said he hadn’t yet read the State Department report, but voiced concerns that the project is “just being pushed through” despite the warnings of local landowners who oppose it. Tanderup, a plaintiff in the Nebraska lawsuit, said he’s worried the pipeline will leak and contaminate local groundwater. He said the region has porous soil and a water table so high in some areas that you can’t drill a posthole without hitting water. 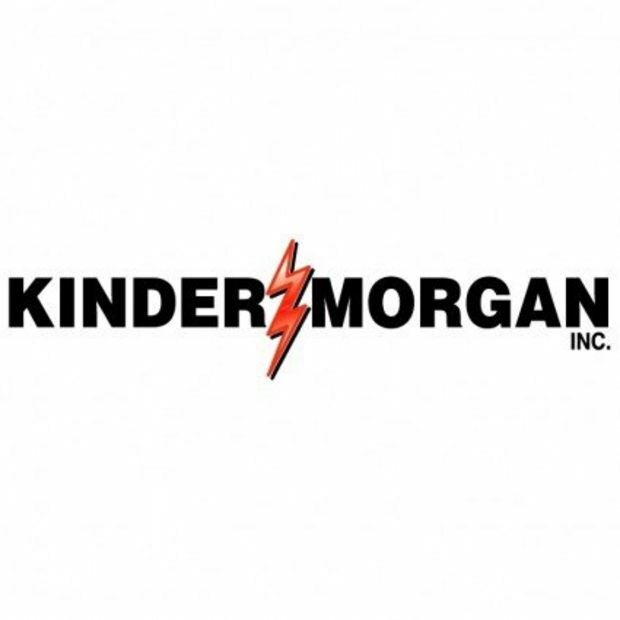 The report said most of the disruption would take place during pipeline construction and would have a “moderate” impact at most, and in those cases, crews could mitigate the damage. TransCanada has said it will compensate affected landowners for damage, although opponents say the company isn’t offering enough. “It is estimated that disturbed pastures, croplands and grassy rangelands may take one to five years to recover to pre-construction levels,” the report said. The president of a leading pipeline opposition group said she was concerned that the State Department wouldn’t schedule any public hearings on the new route. In 2011, State Department hearings in Nebraska drew hundreds of supporters and opponents of the project. “For me, this is one more sign that the Trump administration doesn’t care about property rights,” said Jane Kleeb, who has fought the project for years. The Trump administration signed a federal permit for the project in March 2017, reversing the Obama administration’s decision to reject the company’s request. But a new federal review was needed because Nebraska state regulators approved a substantially different route in November than the one the State Department had initially studied. The new route approved by the Nebraska Public Service Commission is five miles longer than the original proposed pathway, requires an additional pumping station and runs next to an existing TransCanada-owned pipeline for nearly 89 miles. The pipeline would carry up to 830,000 barrels of crude oil per day from Canada to Steele City, Neb., where it would connect with the original Keystone pipeline that runs down to Texas Gulf Coast refineries. The State Department’s new report noted two major spills in South Dakota involving the original Keystone pipeline, which went into operation in 2010, but added that TransCanada has a lower overall spill rate than average in the oil pipeline industry. Crews have replaced all of the contaminated soil and reseeded the affected farmland after the November 2017 spill in Marshall County, S.D., according to the report. 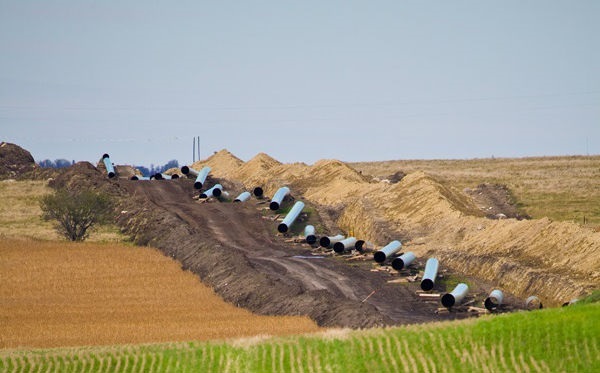 Another spill near Freeman, S.D., in April 2016 led to increased supervision of the pipeline in that area, and nearby aquifers were not affected, the report said.